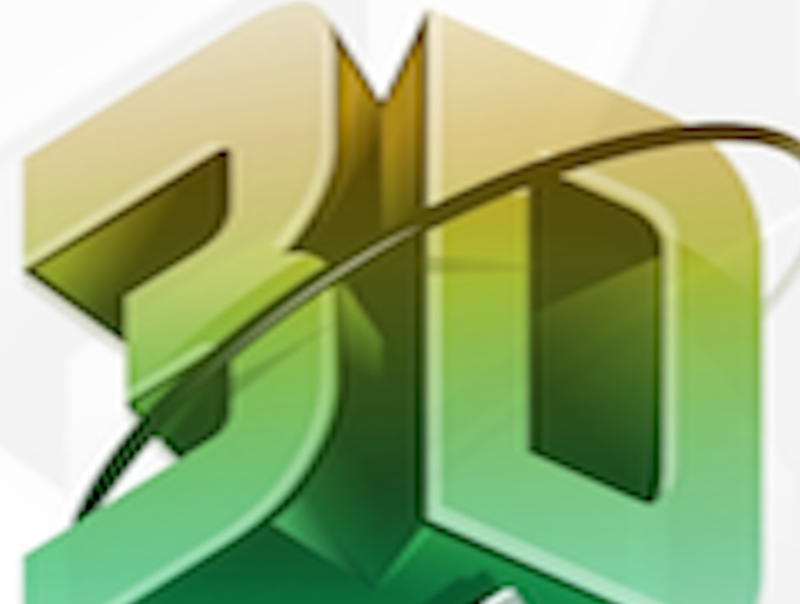 3D Printing Trade Association – Is Volumetric 3D Printing A Game Changer? One of the main complaints about 3D Printing technology has been speed. Enter a new technology which uses laser generated hologram images to speed the process up quickly. There are some big research names behind this: Lawrence Livermore National Lab, along with collaborators at UC Berkeley, the University of Rochester, and the Massachusetts Institute of Technology (MIT). They claim this is the next biggest breakthrough in the 3D Printing industry. To see more on the subject click here for this 3D Printing Video. « Marketing 101 Video – How Do You Handle Business Cards?